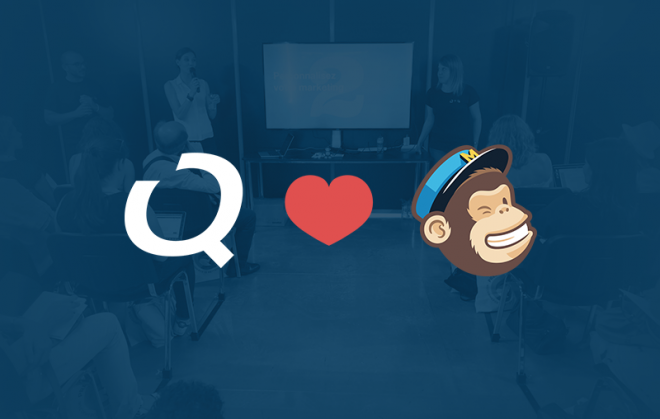 At NewQuest, we craft digital tools that are customized to meet the unique needs of our clients. But it is important to us that the businesses we work with continue to grow long after the launch of a new website or mobile solution. That’s why we are happy to work with RJMetrics. Founded in 2009, RJMetrics is an analytics platform that consolidates data from multiple sources, provides the tools needed to analyze it, and enables collaboration that helps turn insights into profit. 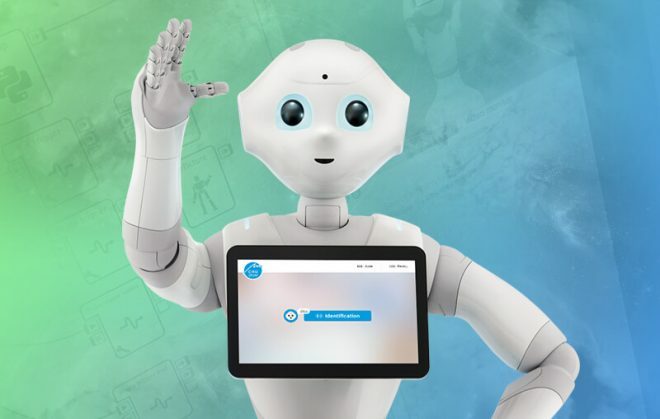 First, data connectors included in the RJMetrics software automatically pull raw data from many different locations: systems like Google Analytics, eCommerce platforms like Shopify or PrestaShop, newsletter solutions like MailChimp or Constant Contact, and so on. Additional data sets can also be uploaded or imported. All of this data is collected and stored in a single digital warehouse. Next comes analysis, where RJMetrics does much more than spit out summaries and statistics. 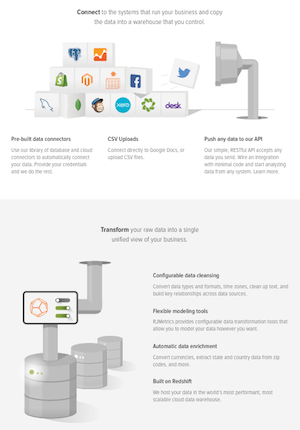 A fully customizable interface allows businesses to look at their data from any angle. Template dashboards provide a starting point, but every analysis report can be adjusted and personalized to meet the needs of each individual business — all at no extra cost. With this customization, everyone from the marketing team to the executive board can benefit from the data insights, which is why RJMetrics helps facilitate data and analysis report sharing, too. Users can create an unlimited number of accounts, share dashboards with colleagues, and restrict visibility of sensitive data if needed. Even outside stakeholders can stay up-to-date with access to read-only versions of analysis dashboards. Feeling overwhelmed by so much data? The RJMetrics team is there for support. Account managers and data analysts provide guidance, and the Client Analytic Services team helps create business strategies that stimulate growth. 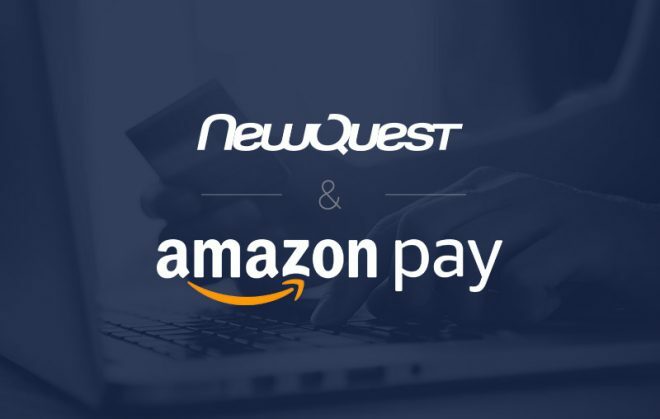 And here’s the best part for NewQuest and its clients: RJMetrics specializes in eCommerce and mobile solutions. Websites powered by PrestaShop, mobile sites powered by Shoperize, and organizations using a wide range of other eCommerce tools can all benefit greatly from data-driven insights. To help maximize these benefits, members of our team have been trained and certified to use RJMetrics software and to interpret its data analyses. There’s a lot of data out there. 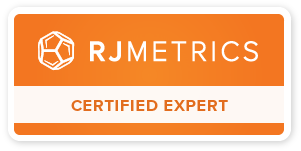 RJMetrics is here to collect it, make sense of it, and help you put it to use. 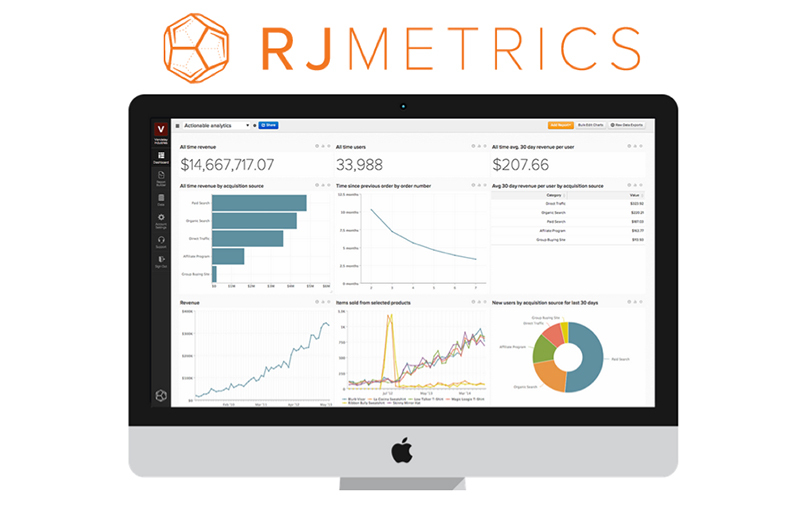 Your data, your decisions, your business: you can optimize them all with RJMetrics.